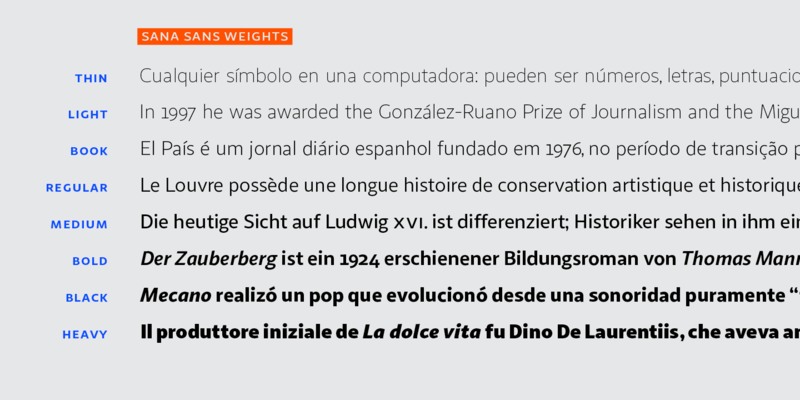 Sana Sans is a humanist functional typeface with a modern feel. 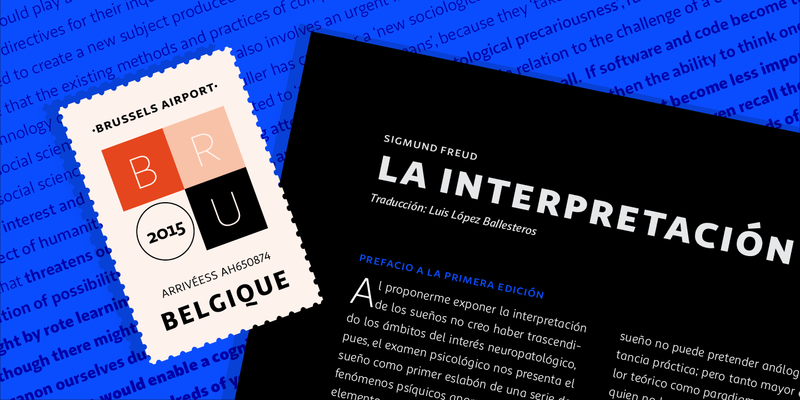 It is intended to be a face well-suited for multiple purposes, especially in publishing. 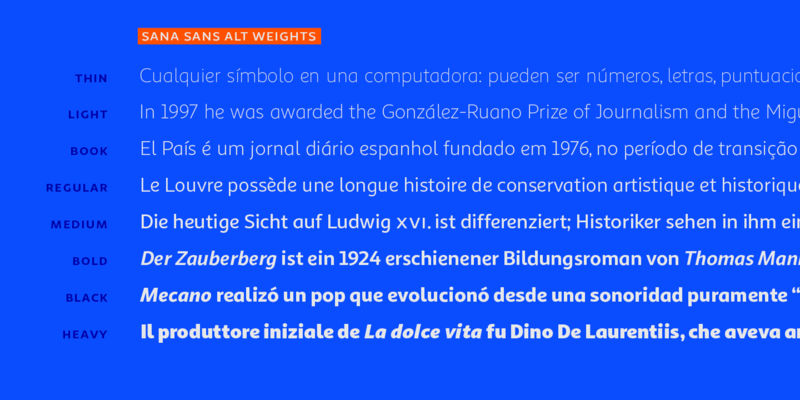 Sana Sans looks perfectly legible and clean in long texts, and neat and simple in headlines. 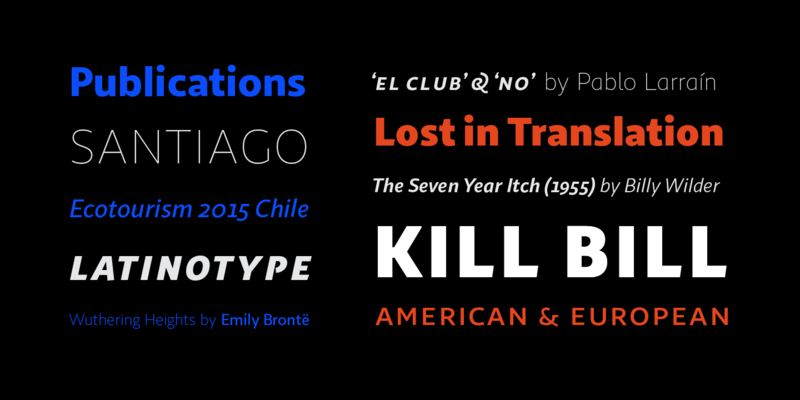 Thanks to its versatility, this font is also ideal for both screen and print usage. 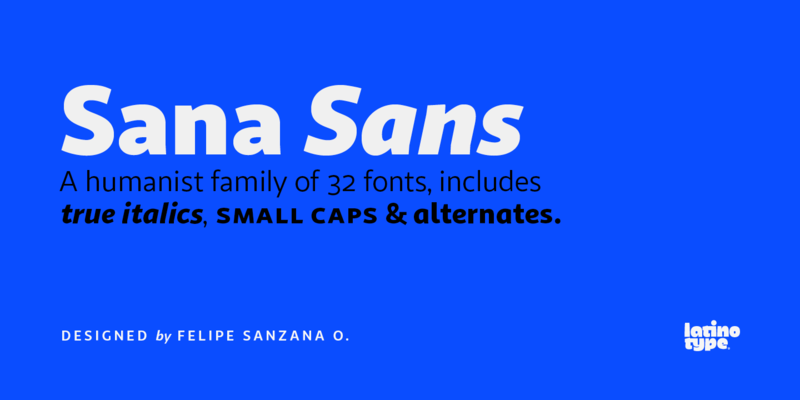 Sana Sans consists of 32 styles and 8 weights—ranging from Thin to Heavy—italics, small caps and an alternative family. 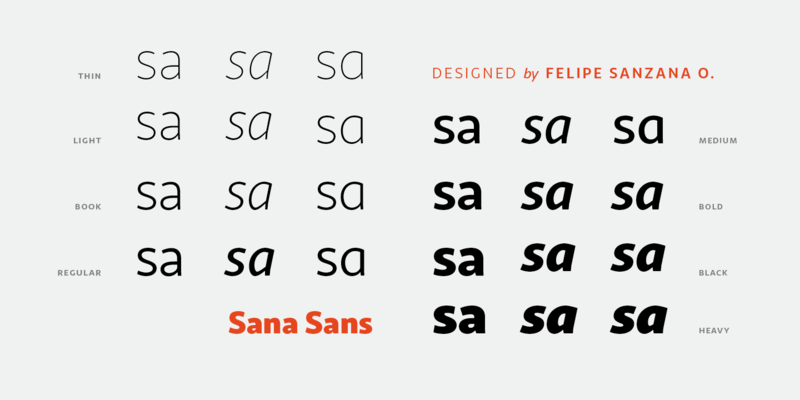 Sana Sans was designed by Felipe Sanzana, under the supervision of Latinotype Team.